Variety is the spice of life for little guys with big appetites in our Small Herp Snack Pack! 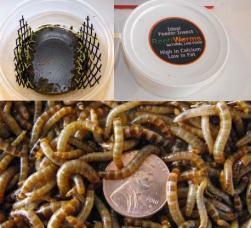 You get 2 cups of medium black soldier fly larvae (100 ct each), 500 small super worms and 1 cup "small" size hornworms. 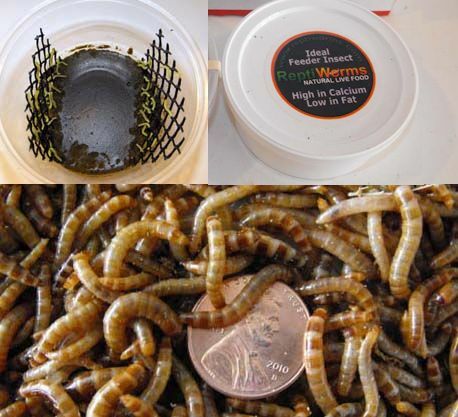 A triple treat for small reptiles and growing youngsters.